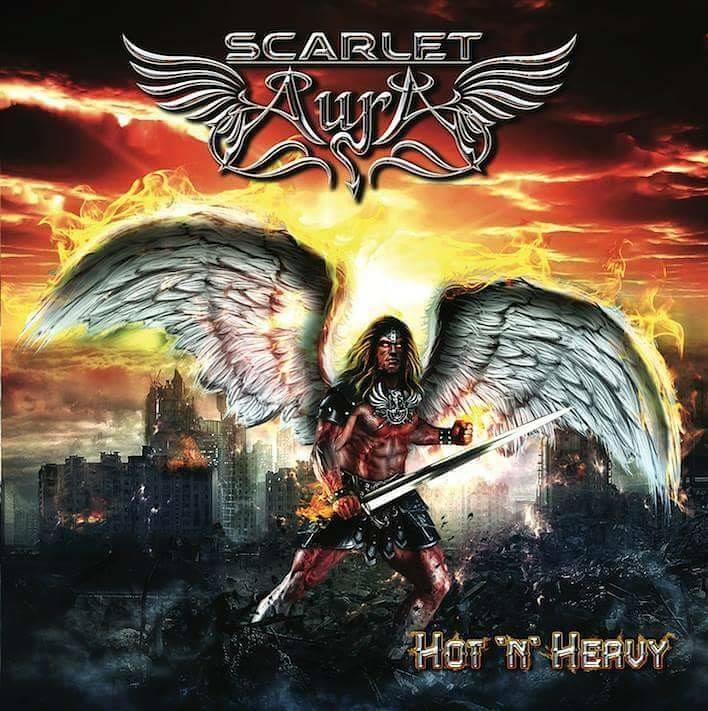 SCARLET AURA’s 4th highly-anticipated studio album “Hot’n’Heavy”, recording and production for which took place between January and May 2018, heavily draws from symphonic and power metal and stays within unique sound and vision of SCARLET AURA. With the new album, the band brings much more heavy sound, state-of-the-art production, and more dark and deeper lyrics about finding your true meaning and how to be yourself, how to dare to be different and have no fear as one never be alone through music, the right to fight for what you believe in and also for love, for friendship and music. Out on December 11th via Sliptrick Records. 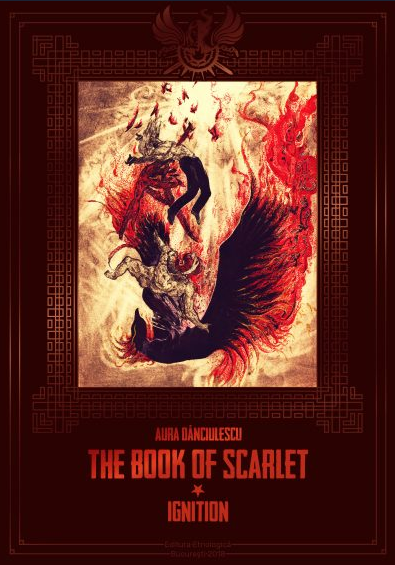 The release of the CD is also accompanied by the publication of “The book of Scarlet – Ignition” (the first book within a trilogy) written by SCARLET AURA’ singer-songwriter Aura Danciulescu. In the book you`ll find the lyrics of the songs combined with the amazing story of “Scarlet” that alongside the album will drive the audience intro the amazing world of SCARLET AURA.